I apologise for doing two Data Protection articles in one week. However, I saw an article this morning which appeared to say that landlords must delete all their tenant’s data at the end of the tenancy (“as they then no longer have any reason to keep it”) which is so wrong that I thought I ought to write something about it. Should the data be deleted? 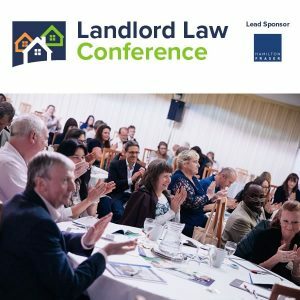 Why should landlords keep the data? Landlords and tenants are in a contractual relationship. 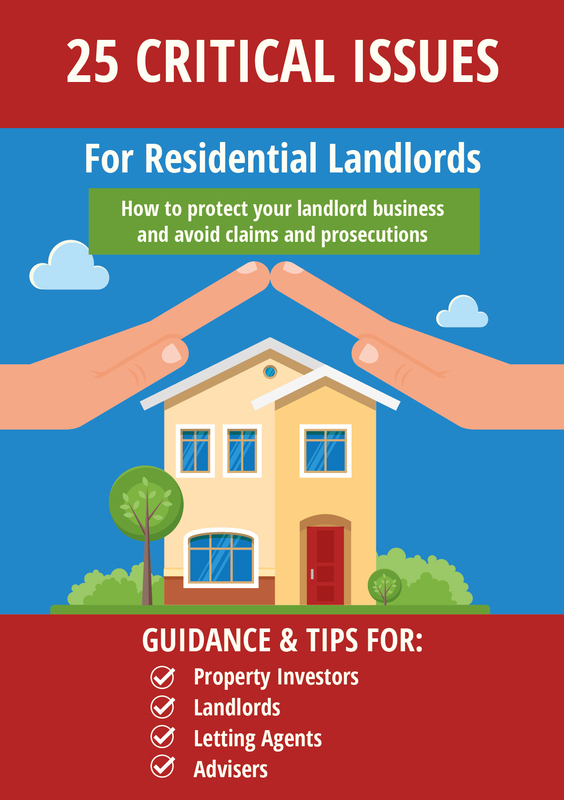 As such it is entirely possible that the tenant might at some stage bring a claim against the landlord. For example, see this case where the court held that it was not an abuse of process for a tenant to bring a claim for damages for disrepair after a possession claim had been settled ‘in full and final settlement of any claim he might have’. In that case, the landlord was at a disadvantage as she had done renovation works to the property and no longer had details of its condition at the time of the tenancy. Consider how much more of a disadvantage she would have been had she destroyed ALL her documentation regarding the tenancy! Also, you may be called upon to provide details by the revenue maybe in connection with a tax investigation. Or for some other official reason. So as well as having a ‘legitimate interest in keeping the data, you also have a legal duty. How long should the data be kept for? Until any risk that you will be called upon to produce it either in connection with a claim by your tenant or in connection with a request to produce it by the authorities has passed. This should be AT LEAST six years from the end of the tenancy and arguably twelve years from the end of the tenancy. As tenants have a minimum of six years within which to bring a claim, or maybe twelve if the tenancy agreement was signed as a deed. So the details should be kept until all risk of a claim is gone. Landlords have a legitimate interest and also a legal duty to retain this data so don’t let your tenants tell you otherwise! What do you tell your tenants? If they ask for their data to be deleted, probably best to say that you are obliged to keep it in case you are asked to produce it by the Inland Revenue. Everyone accepts this and you should have no trouble with them after that. But if they continue to ask for it to be deleted – tough! You can’t as you are required to retain it by law! What data should landlords delete? You should probably delete data from people who applied to be a tenant but who were unsuccessful. Although I suppose it is remotely possible that they could bring a claim against you saying that you discriminated against them, so don’t delete it too quickly. 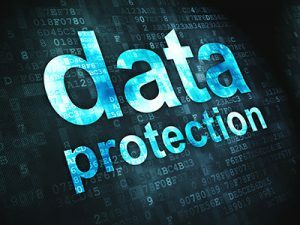 However when you do delete data (including data from tenants who left over 12 years ago) remember it is not just the data on your own computer you need to remove but also data on third-party systems which have been used by you. For example credit reference companies. Although they should have their own data deletion policies (but check with them). The RLA recommend keeping data for seven years after the end of a tenancy. The six years in which a claim could be brought plus one in case you don’t hear about the claim immediately. I would say that the extra year is so that you do not have to delete the data on a specific day, but can do it at your convenience. 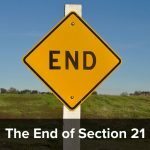 You haven’t GOT to delete any data the day after the limitation period expires or whatever – unless the person whose data it is, requests it. If they don’t ask you to delete it (and let’s face it, they probably won’t, they will probably have forgotten all about it by then) then although you probably should delete it in due course there is no deadline. The important thing is that you don’t delete it too early. I’m sure HMRC would have a field day with any Landlord that deletes data relating to a tenancy before the statutory seven year period for keeping financial records has expired.